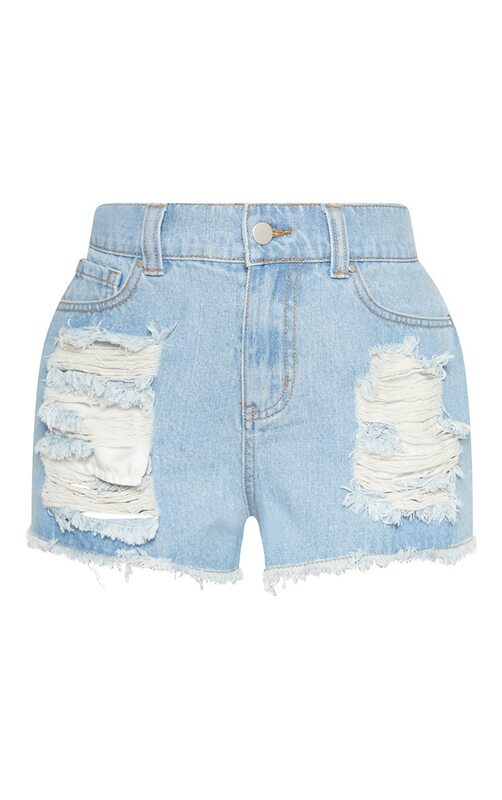 Update your denim collection with these oh-so-chic shorts. Featuring a light wash denim, with rip detailing on the front and bum and a flattering high waist fit. 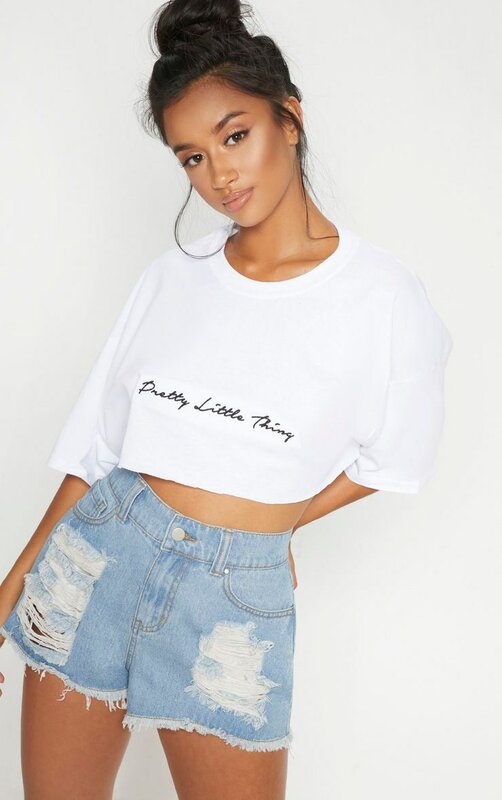 Team with a cropped slogan tea and fresh kicks for a chill off-duty summer vibe.